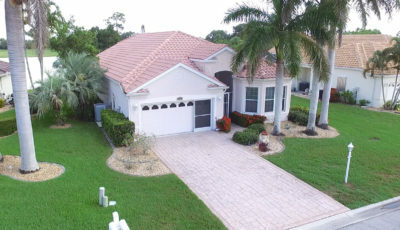 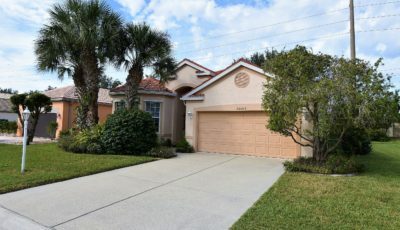 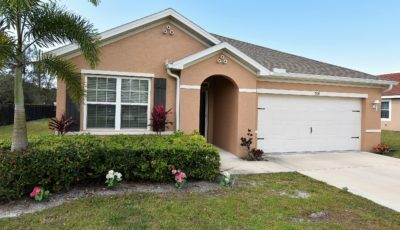 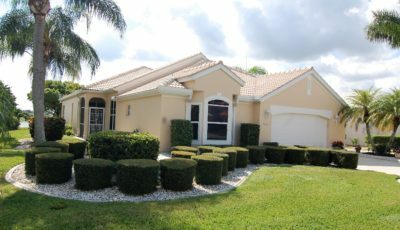 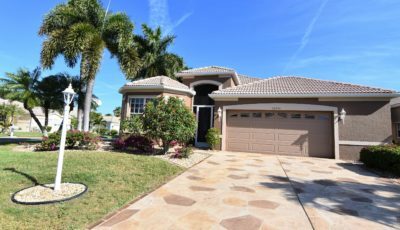 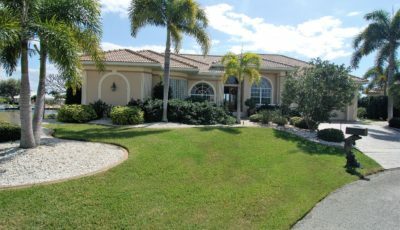 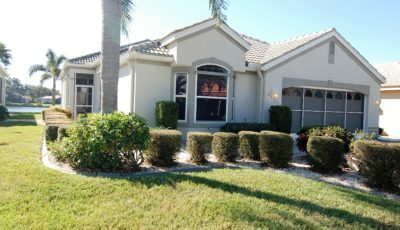 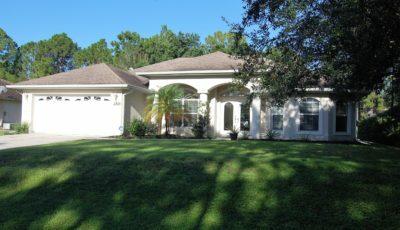 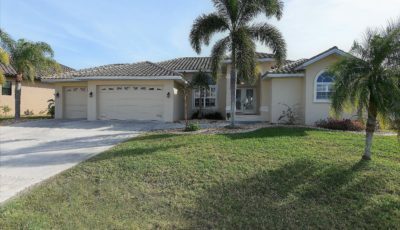 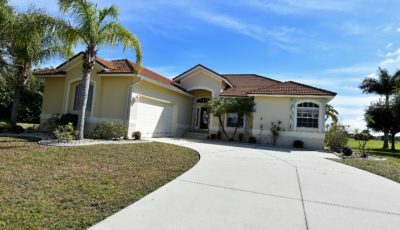 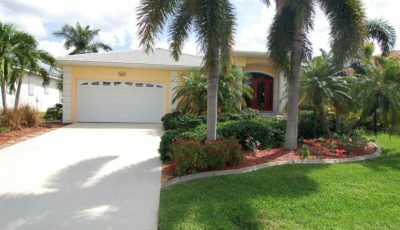 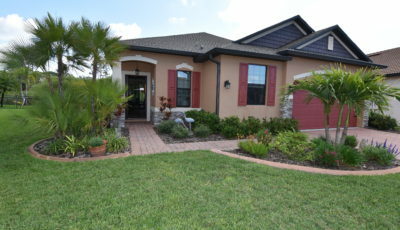 Welcome home to Seminole Lakes – Sporting a peaceful golf course view, this beautifully maintained and recently updated home has a comfortable great room design which includes 2 bedrooms, 2 full baths, a 2 car attached garage and an interior utility room. 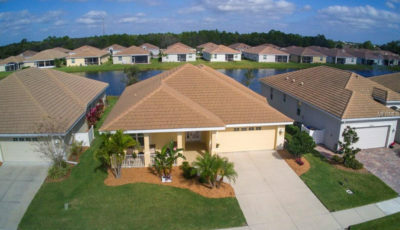 It also includes a 150 sq. 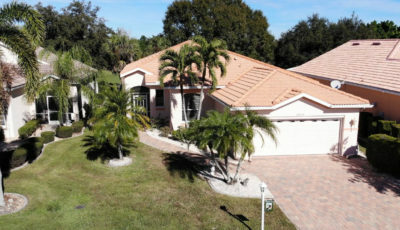 foot screened paver-stone rear patio overlooking the golf course. 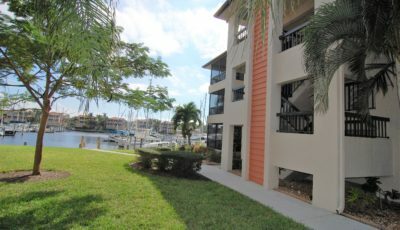 The recent comprehensive renovations to this nearly 1500 sq. 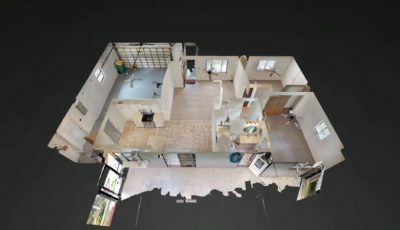 foot home include an entirely new kitchen with solid wood cabinetry and stone counters and two new bathrooms. 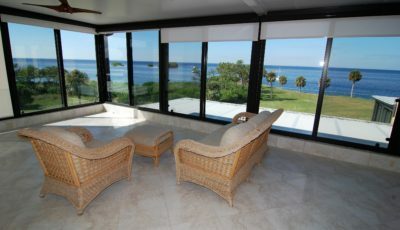 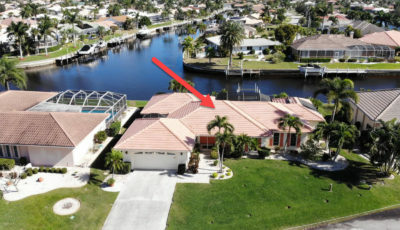 The home’s flooring consists of ceramic tile throughout. 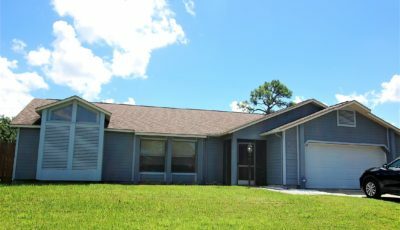 Other recent improvements include, but are not limited to: New driveway & walkway, fresh paint in & out, a central vacuum system and all new appliances. 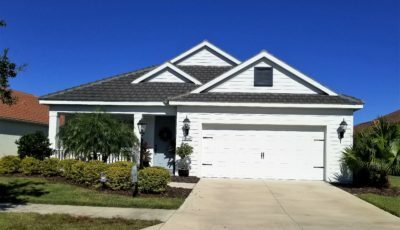 This home is truly LIKE NEW! 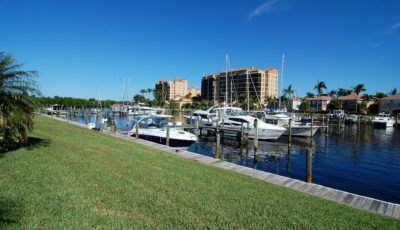 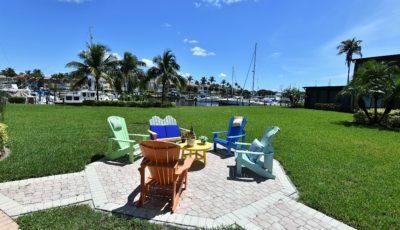 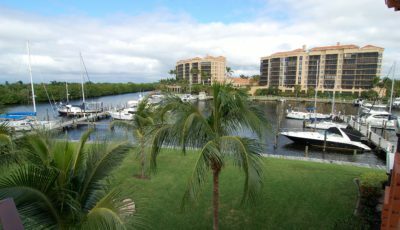 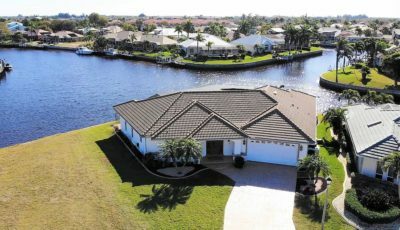 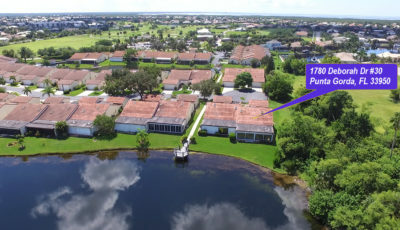 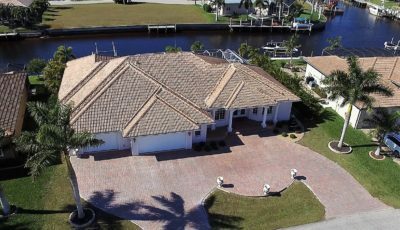 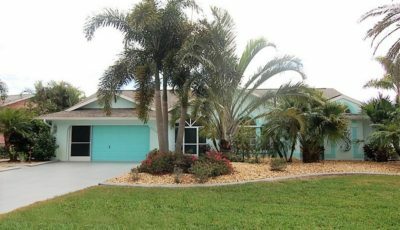 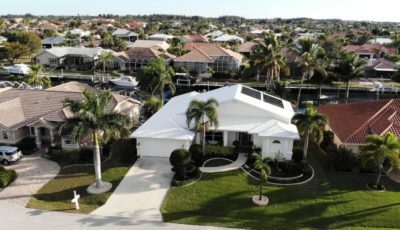 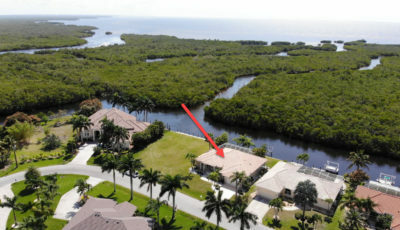 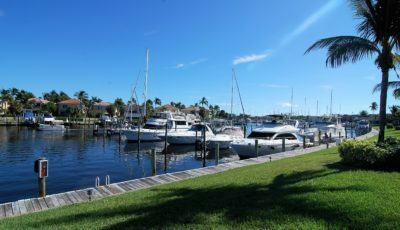 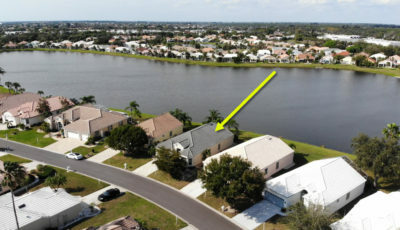 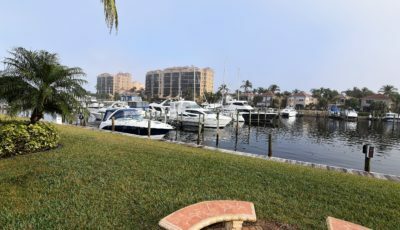 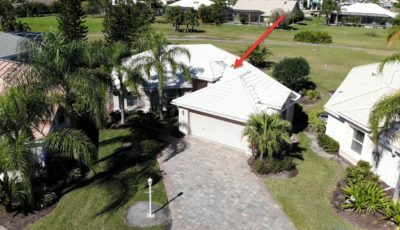 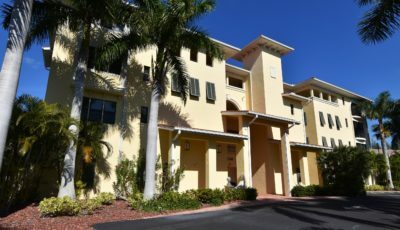 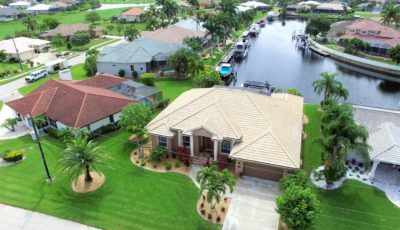 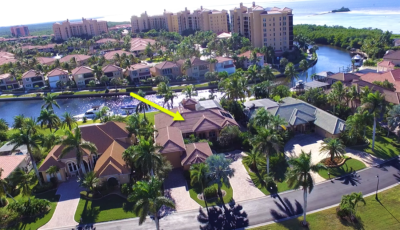 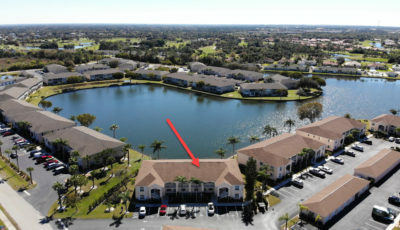 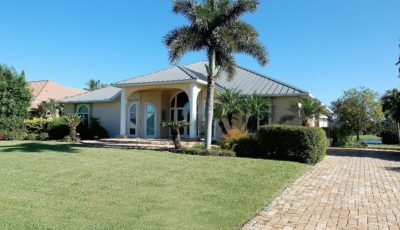 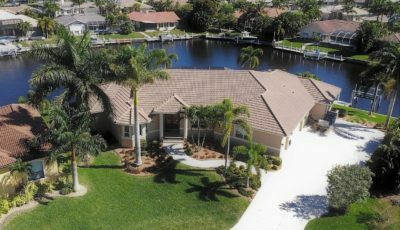 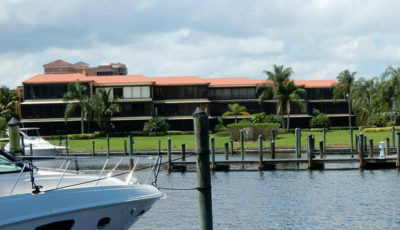 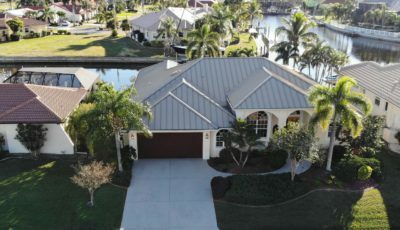 With just shy of 500 single-family home sites, this fully developed golf and tennis community is 5 miles south of historic downtown Punta Gorda, Florida. 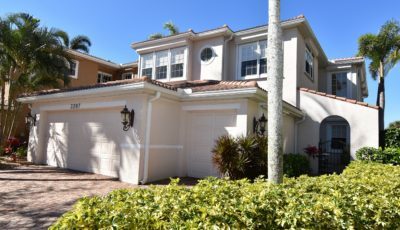 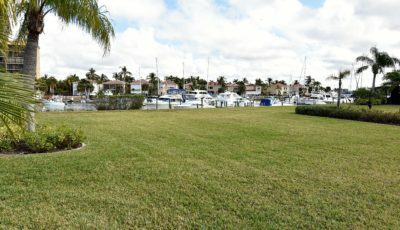 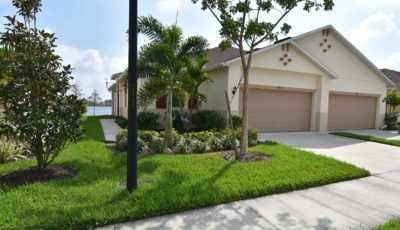 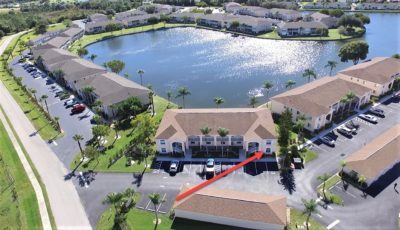 Considered “maintenance free,” the low monthly fees include lawn care, gated security, a community pool, tennis courts, road and lake maintenance. 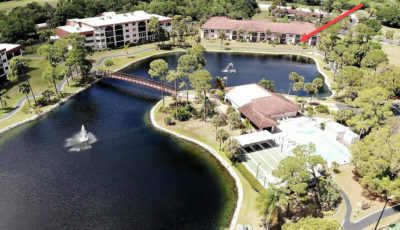 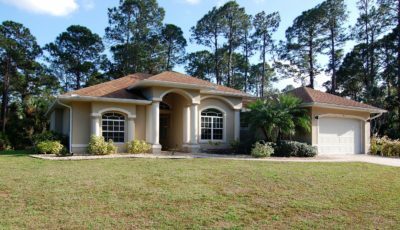 The community features include 8 freshwater lakes, access to the Seminole Lakes Golf Club, which is a semi-private 18-hole executive course. 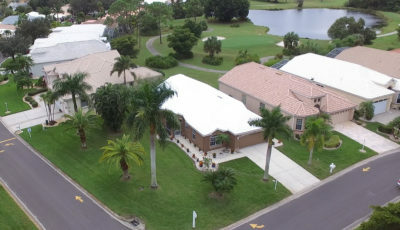 The most common transportation around Seminole Lakes is by bike or golf cart. 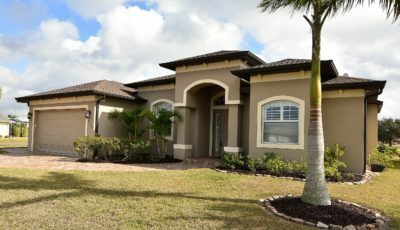 This is truly unique and inviting. 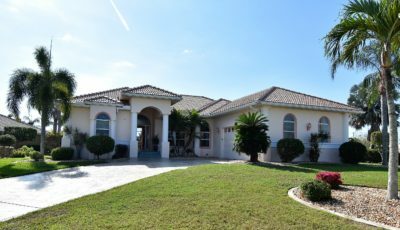 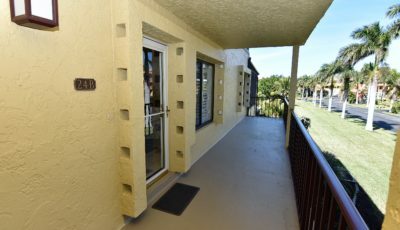 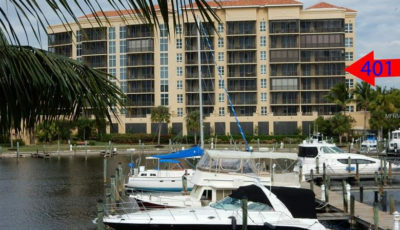 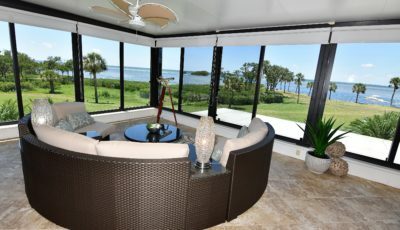 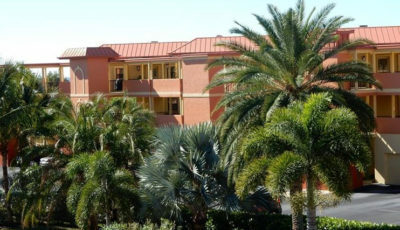 From this location, you are 2 miles from shopping, 3 miles from I-75 and just 40 minutes from SW Florida Int’l Airport at Ft. Myers.